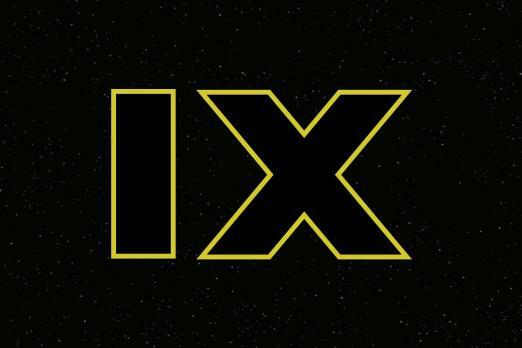 J.J. Abrams will write and direct Star Wars: Episode IX, replacing Colin Trevorrow, who sucked too much. What a disappointing ending to such a promising development. Abrams, who last directed Star Wars: The Force Awakens, will co-write Episode IX with Chris Terrio, who followed up his Oscar-winning script for Argo with the unfathomable narrative excretion, Batman v Superman: Dawn of Justice. Terrio, brought on to BvS by Ben Affleck to fix up a first draft by David Goyer (Blade: Trinity, Man of Steel), has returned to write Justice League. So we’ll get another taste of Episode IX ’s screenwriting potential when the Batman v Superman sequel comes to theaters on Nov. 17. So to replace the screenwriter of Jurassic World, Lucasfilm opted for the screenwriter of, uh, Batman v Superman. This would be a great place for the skeptical “hmmmm” emoji. What we’re seeing in this latest Episode IX news is not so much a creative decision as a risk-averse retrenchment. After firing directors of both the Han Solo Star Wars Story and Episode IX, Producer Kathleen Kennedy and Lucasfilm have opted for safe, stable picks with franchise experience. But it could have been different. Deadline reports that Rian Johnson, writer and director of Star Wars: The Last Jedi (and presumptive last hope for the Star Wars franchise to ever make a movie approaching the series’ best), was offered Star Wars: Episode IX… and turned it down.